Thank you for your attend and support ! 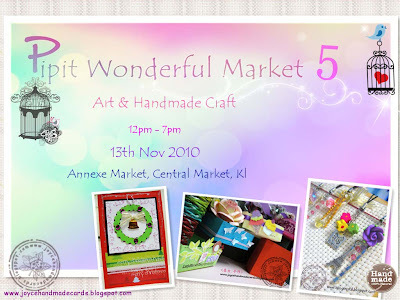 谢谢！Thank you for those craft supporter who attend Pipit Wonderful 5 and support my handmade. 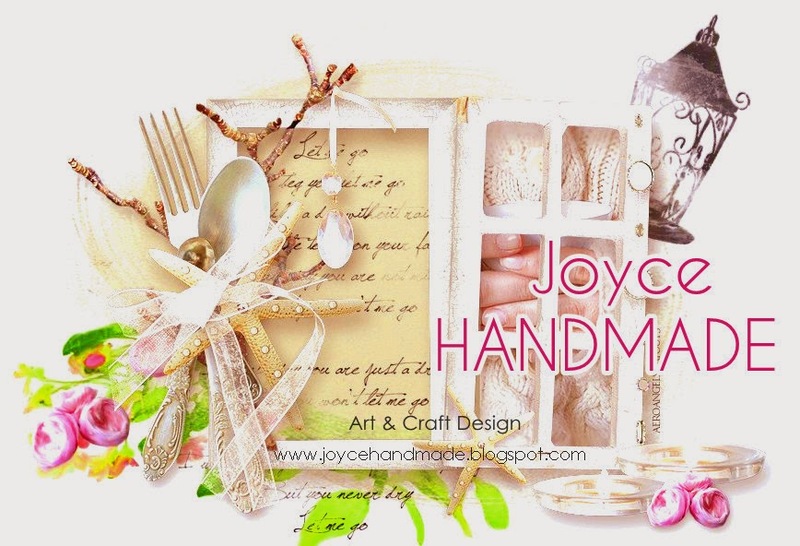 A billion thanks to you and hope that you can continue supporting local artist and our handmade.